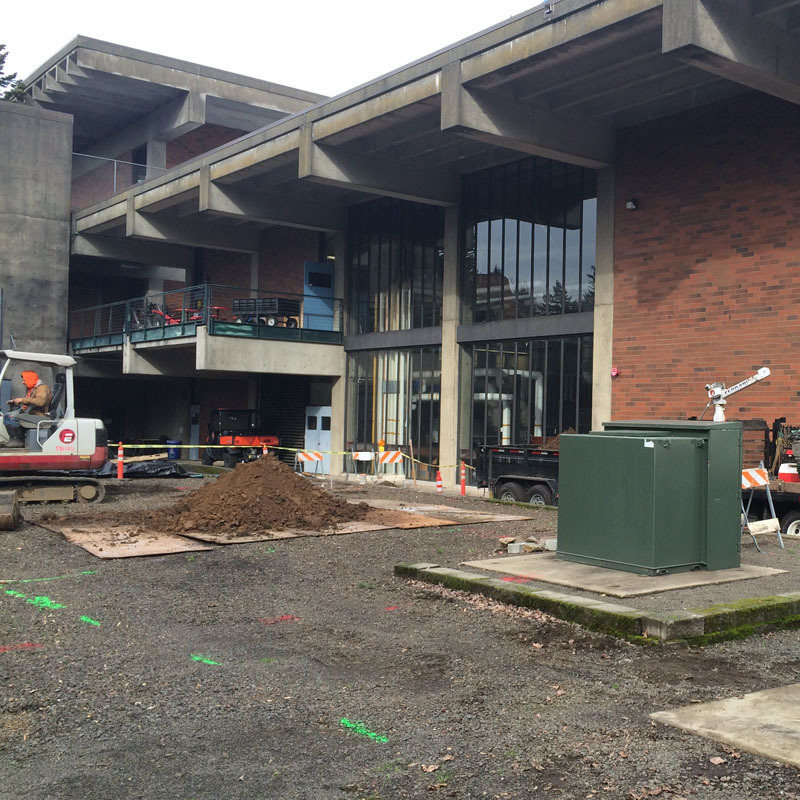 Portland Community College is the largest educational institution in Oregon. 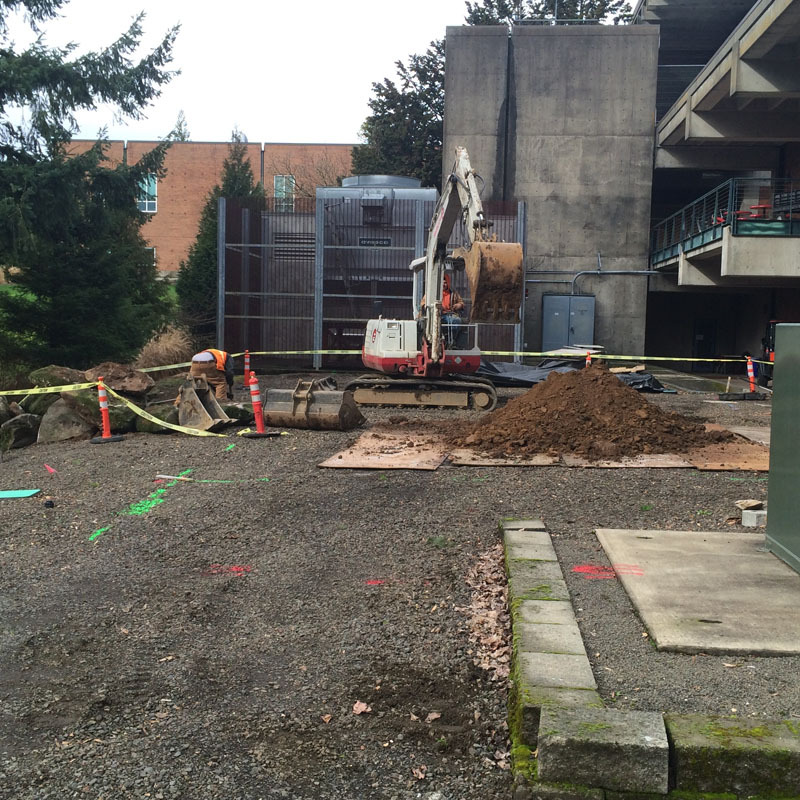 As a leader in education, PCC recognizes the importance of a greener workforce. 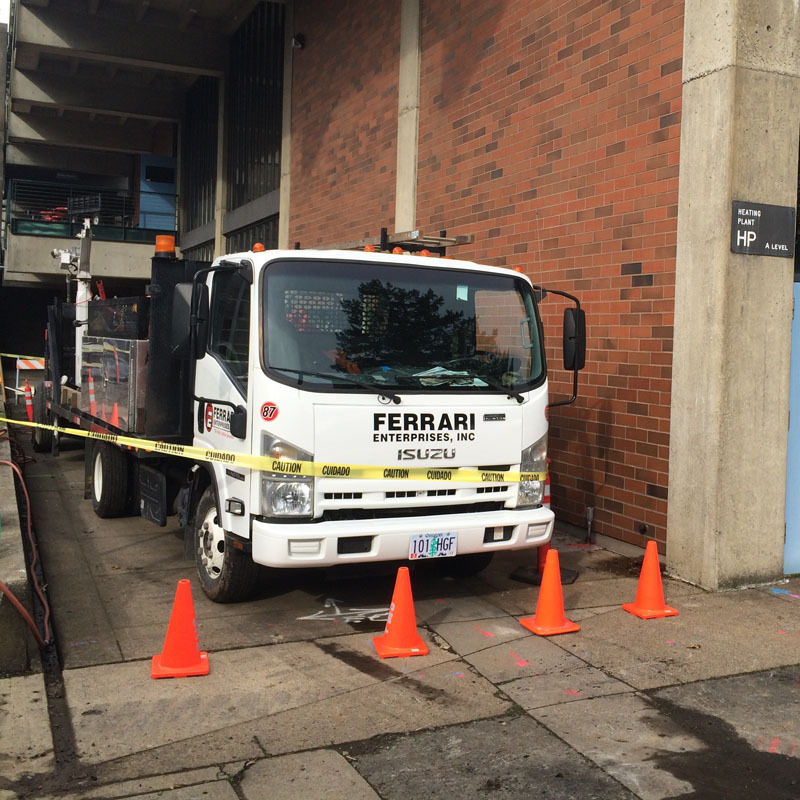 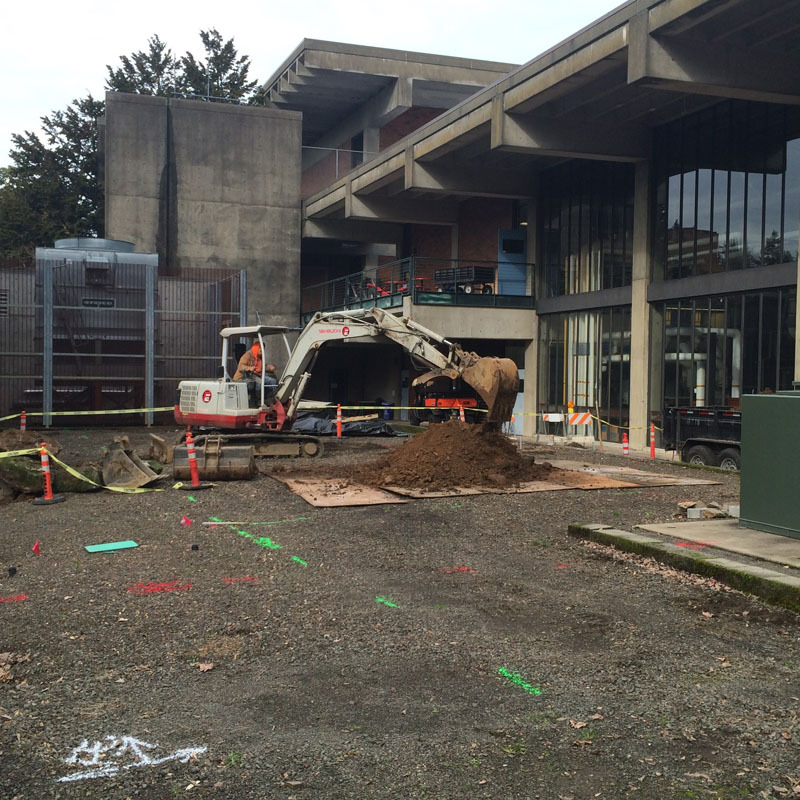 Maintaining their responsibility to be a sound financial steward of public dollars, Portland Community College contracted with Ferrari Enterprises for their affordable water solutions.